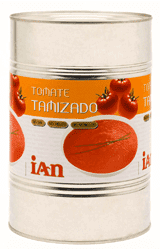 With 35 years' experience developing tomato, we select the best candidates and take care to keep their flavour, aroma and texture. 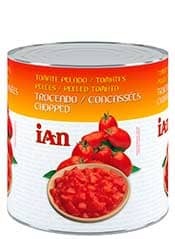 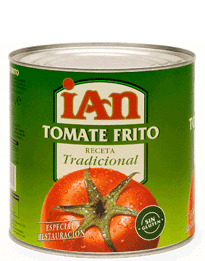 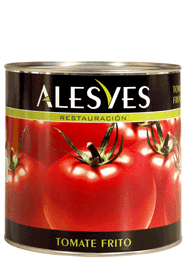 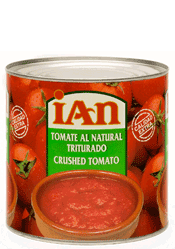 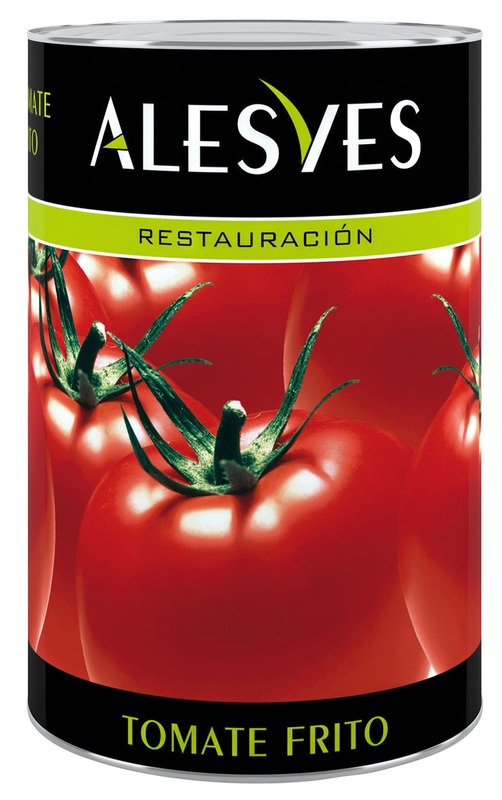 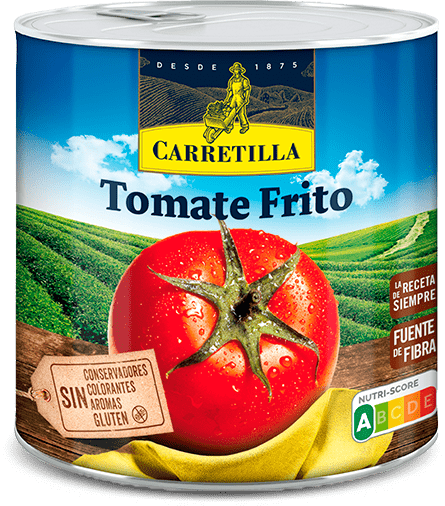 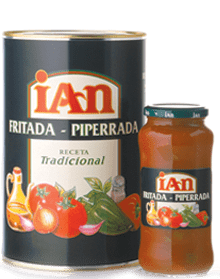 From this process come our IAN, ALESVES, CARRETILLA and TABOADA Tomatoes, standing apart thanks to their natural flavour, with no preservatives or thickeners. 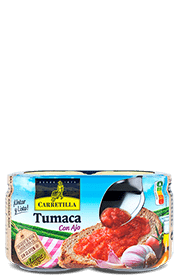 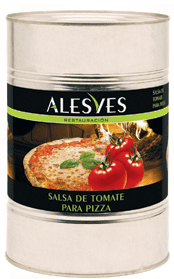 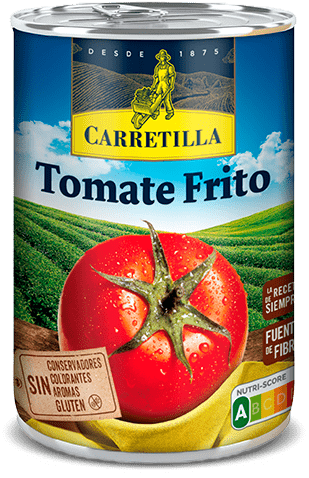 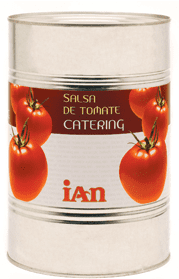 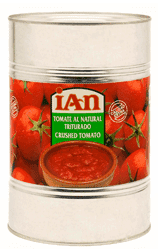 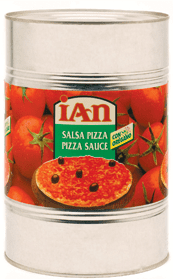 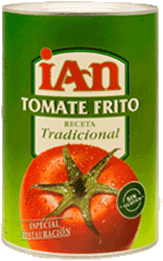 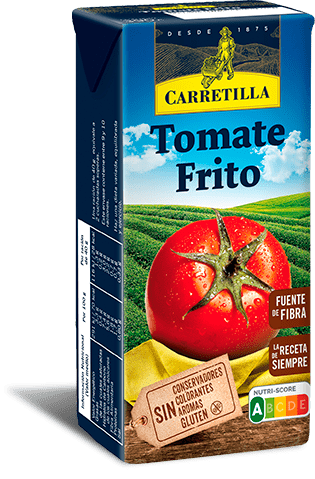 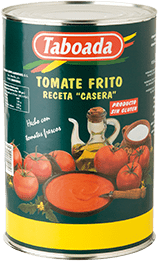 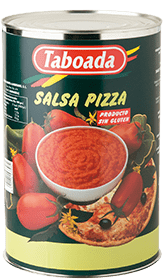 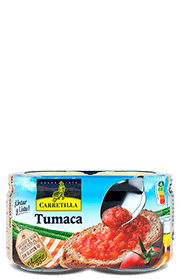 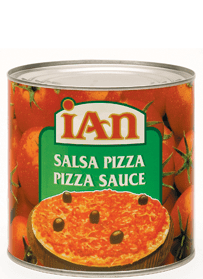 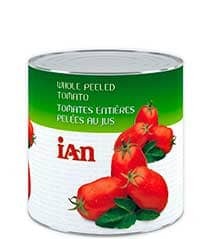 Fried Tomatoes, Crushed, Whole, Sieved, Salsa Pizza, Fried, Rustic, Special Pasta Sauces... a wide range of tomato sauces for all needs, whether at home or in a hotel.